What to do with leftover almond peel? I always soak almonds at night and peel them the next morning. I'm just wondering if I can do anything with the leftover almond skin. Any suggestions? They're really thin, so it's a really small amount of food. I wouldn't feel at all guilty about pitching them, but if you do want to use them, that means the main way it'll really matter is if you use them for texture or appearance. But usually we do the opposite: remove the skins from nuts to make something with a smooth texture and uniform color. So I don't have a lot of really exciting suggestions in that department. I suppose you could grind them up a bit and mix them into something that you want to look speckled, probably baked goods? If you don't want that look or texture in anything though, just don't use them. Sure, you could grind them up fine and put them in something that's got its own color so you can't see them, but they won't really be adding much of anything at that point. You can use them in baking cookies, cupcakes,or you can even dry them, grind them and then add in yoghurt or condensed milk or ice cream. You can even use them to cleanse your skin by simply grinding and mixing with your daily face wash.
Not the answer you're looking for? Browse other questions tagged culinary-uses nuts almonds or ask your own question. 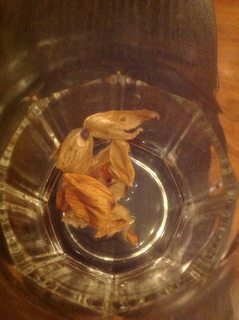 Are there culinary uses for the water left from peeling almonds? Is there such thing as “almond tofu,” and if so, is it a misnomer? Does soaking almonds have the same effect as blanching and removing the skins when making almond milk? What to do with leftover egg whites? Can you freeze almond paste? How can I use a large quantity of raw almonds all at once? How are bitter almonds detected or used? 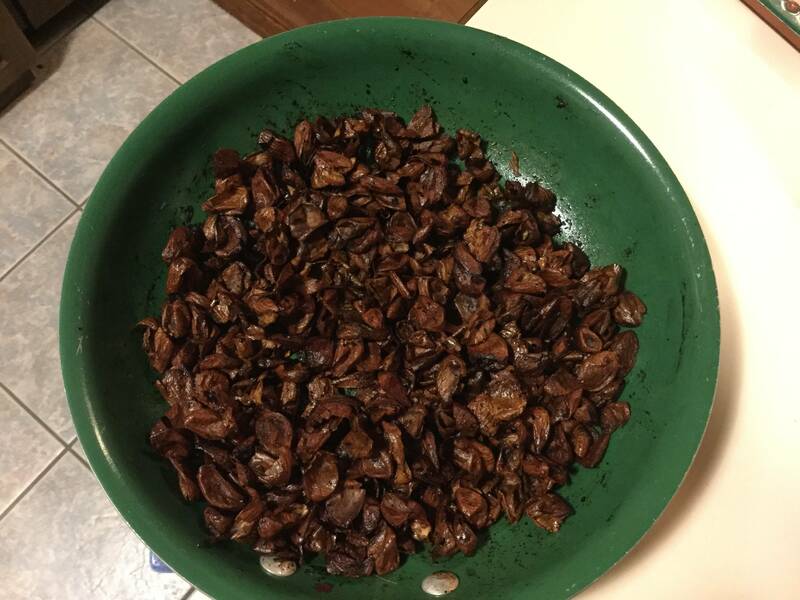 What happened to my soaked almonds?